A beautiful natural stone or solid wood floor can transform the interior of your home. 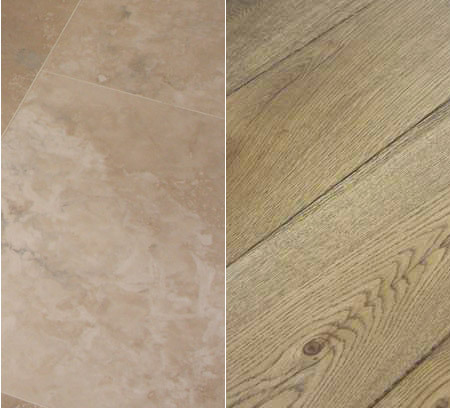 We can supply and install a wide range of flooring such as Marble, Travertine, Slate, Flagstones and wide plank English Oak. Under floor heating is increasingly popular and we are experienced in its installation. We supply adhesive, grout and sealer to suit your choice of floor.